Hi there. Please introduce yourself. We are a collective of friends originally from Taiwan, Indonesia and Japan with working experience in independent publishing, product design and exhibition making. Please tell me about PON DING. PON DING wants to be a collaborative platform for exchanging ideas and making things happen. Its physical form is a 3-floor building situated in a small alley in Zhongshan district, a historic area in Taipei city. On the ground floor is where you'll find the publication area, where we stock magazines and books (mostly independent publications). The first and the second floors are the exhibition rooms. We will be hosting art shows, talks, workshops and pop-up events and we welcome people to submit event proposals. 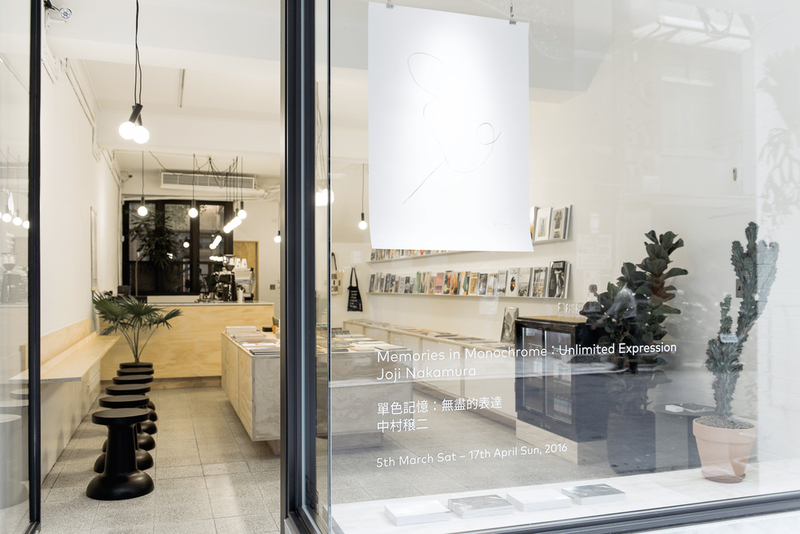 For PON DING’s grand opening in March 2016, we had Japanese artist Joji Nakamura, showing his acrylic paintings and instant graphite drawings. Later this month, Nelson Ng, the founder of LOST magazine, will be giving a talk about the latest issue here at PON DING. Why did you decide on opening a place like this? When we saw this property on the Internet last summer, its architectural character immediately attracted us. It has a small open-air patio inside the building, big windows on the front walls and a beautiful rooftop. It is like a little oasis hidden in the city and gives us a lot of imagination of what we can do. 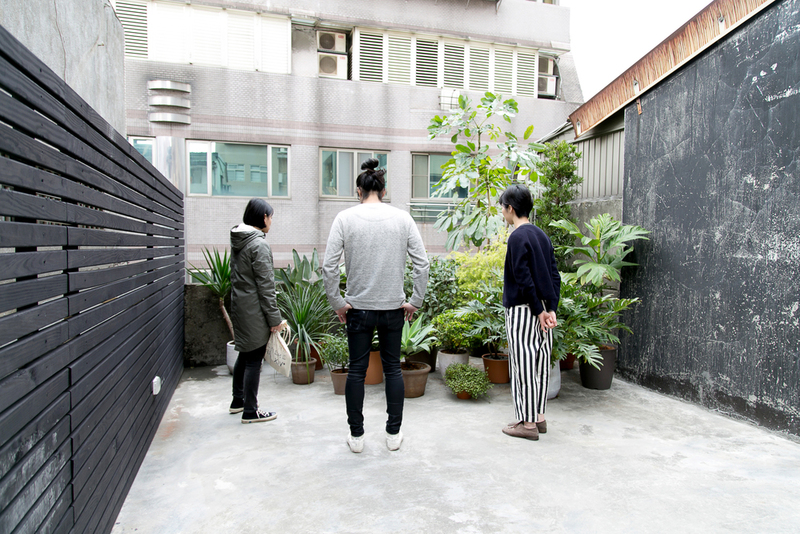 We always enjoy the energy of Taipei city and would like to embrace more with local creative people. A project space that combines all our interests in art and design then sounds like a feasible plan to do. At the moment we have around 200 titles from different countries. It may be easy to define them as art or design related titles, however, each magazine is standing for one kind of lifestyle or a specific attitude that people choose to pick up. When people come to our store, they may be able to find something they share in common through the magazines we are presenting. To us, that is always the fun of reading magazines. 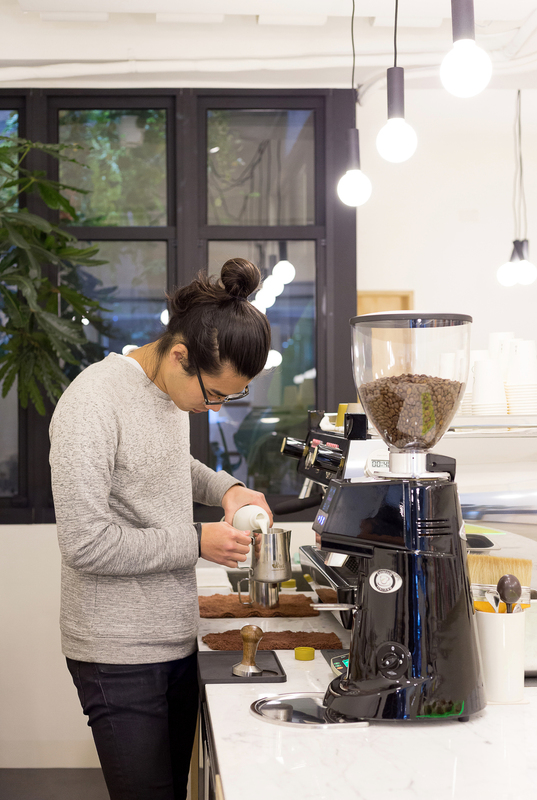 After buying magazines at our shop, you may want to grab our coffee to go. 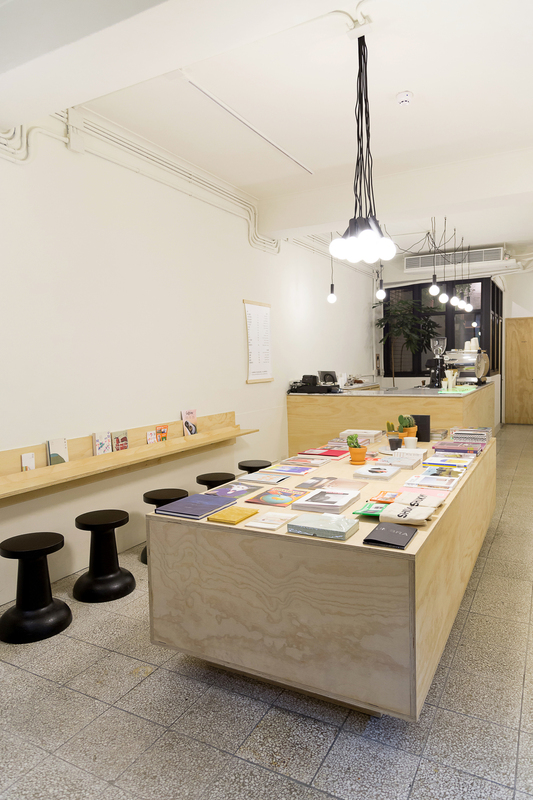 You could then visit Milly shop, a small shop on the next street that stocks an amazing collection of tableware and zakka items. A few blocks away, there is a co-working space called Wetlands Venue. It also hosts many interesting events. 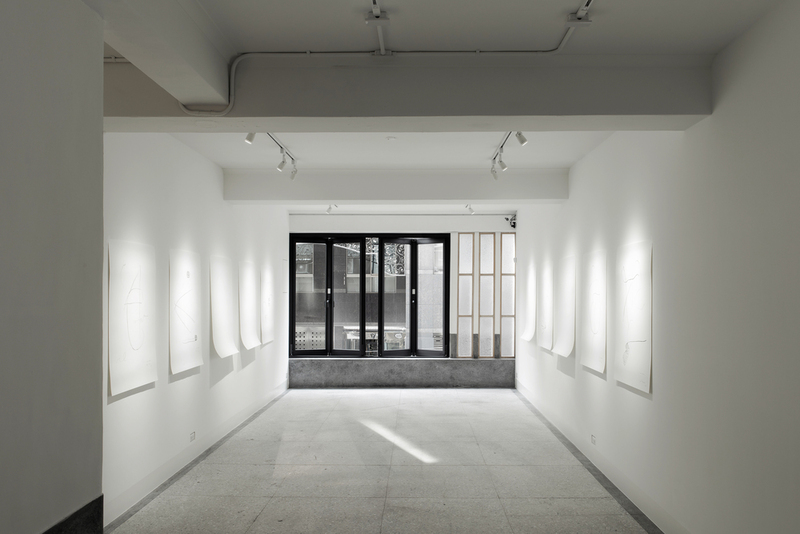 MoCA Taipei and Taipei Artist Village is also within 5 minutes walking distance.